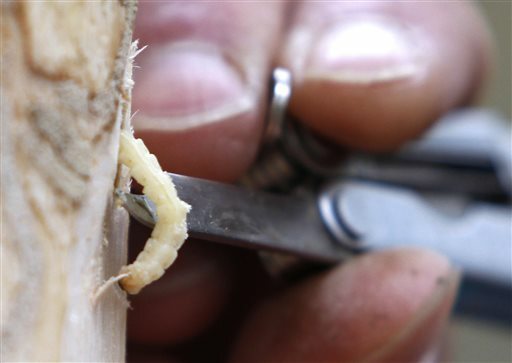 The Emerald Ash Borer has killed millions of ash trees nationwide since being discovered in Michigan in 2002. CONCORD, N.H. — An invasive beetle that has beleaguered 18 other states including Massachusetts and Connecticut may have finally made its way to New Hampshire. The Emerald Ash Borer has killed millions of ash trees nationwide since being discovered in Michigan in 2002. Ash trees where the pest is found typically die within five years. 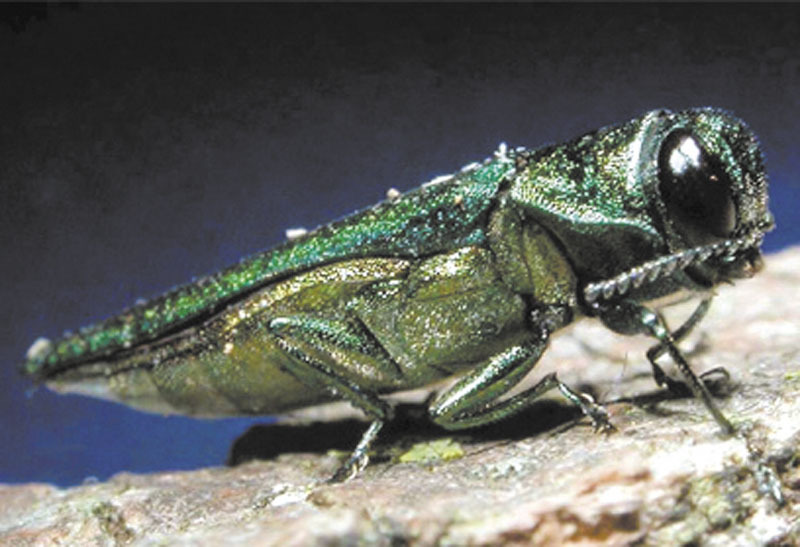 State entomologist Piera Siegert said Friday what she believes is ash borer larvae were found in a tree in the Concord area, but a federal specialist must confirm the beetle’s presence. Agriculture Commissioner Lorraine Merrill said if confirmed, New Hampshire is prepared to deal with the pest. If the discovery is confirmed, the area must be quarantined to prevent the beetle’s spread. If unchecked, they can devastate ash tree populations and damage forests.